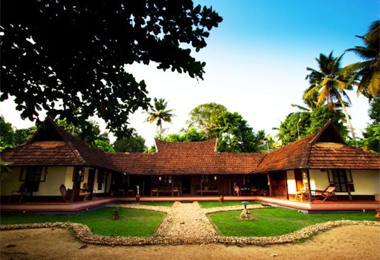 Kerala, otherwise known as God's own country is a beautiful place replete with numerous Wild Life Sanctuaries, tranquil backwaters, rock cut temples, historic places and acres of spice plantations. 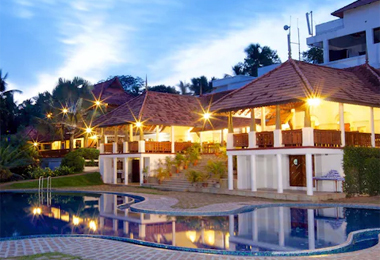 People come here for Honeymoon Trips, Family tours and also for official reasons. 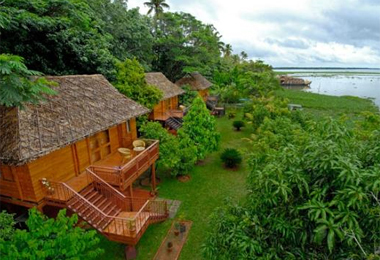 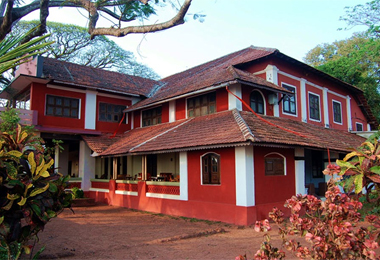 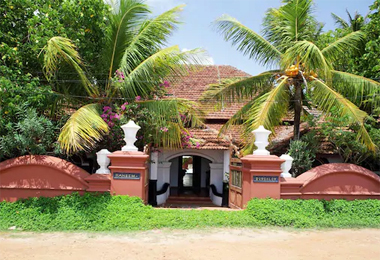 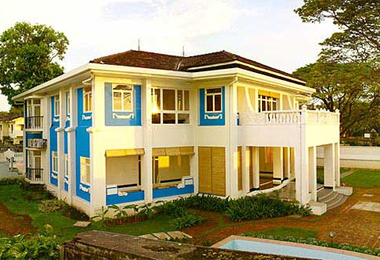 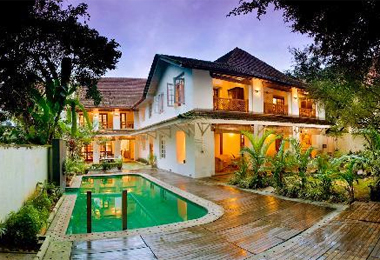 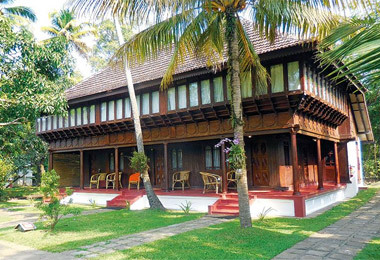 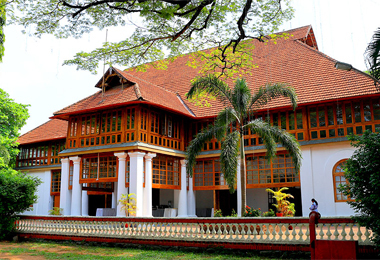 Heritage Hotels in Kerala offer very luxurious accommodation and often these mansions are located just beside the serene backwaters, offering a pleasant sight. 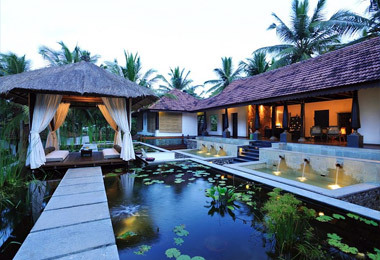 Generally they have facilities for Ayurvedic Therapy in which people with severe or chronic diseases or any type of physical ailments are cured by the help of Ayurveda. 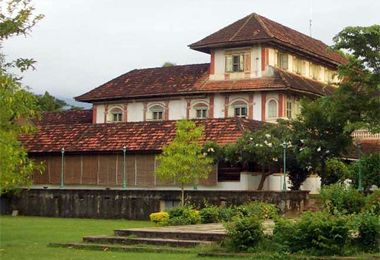 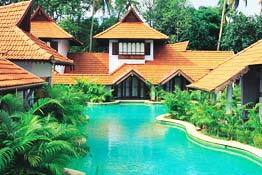 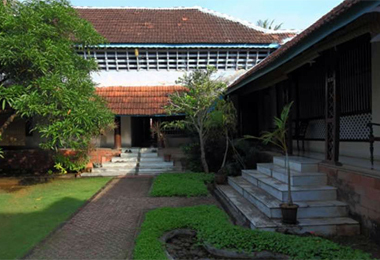 Moreover Yoga facility is another aspect of the Heritage Hotels in Kerala. 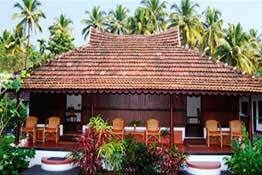 Yoga, which owes its origin to the ancient Vedas, also helps in cleansing the mind and keeping the body free from diseases. 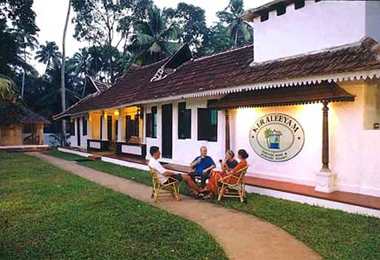 The local Keralan delicacies are delicious and served with utmost care cleanliness; generally there are 2-3 restaurants inside the Heritage Hotels in Kerala, foods served here is delicious and just yummy. 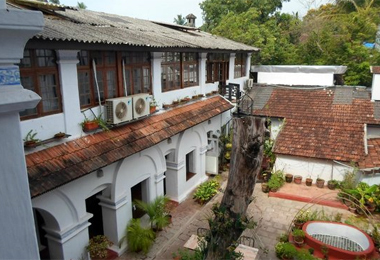 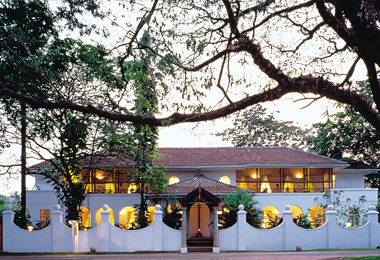 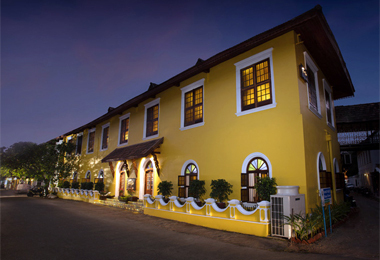 These heritage hotels are not only well maintained but also are also unparalleled in service. 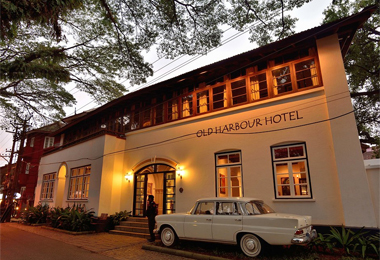 There is also a well-lighted bar with a good stock. 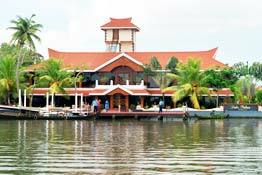 Numerous other facilities are offered by Kerala Hotels including safe deposit vaults, lawns and grounds, swimming pools, backwater trips etc.